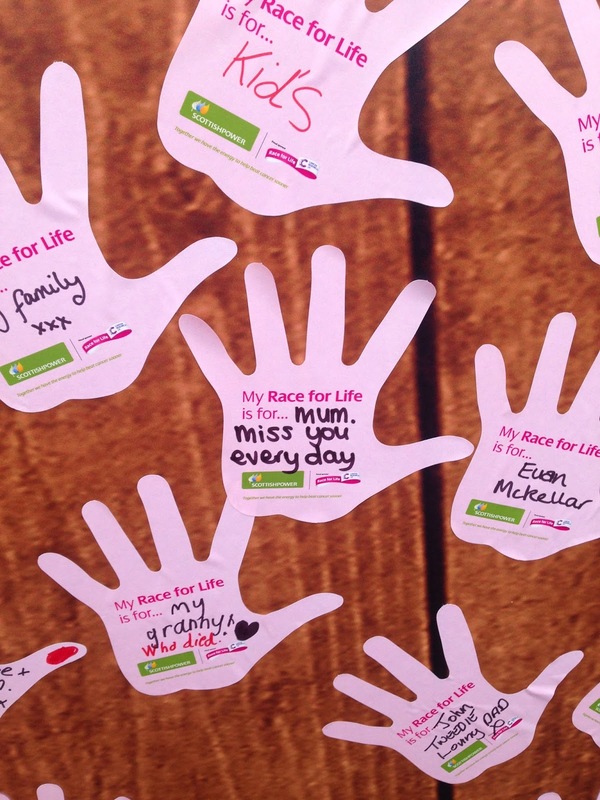 On Sunday I participated in the Race for Life 5K event at Glasgow Green. I was going to say I ran, but it was more like a jog. It's been a number of months since I was running regularly (I just checked back in my Nike app on my phone and it was in September 2014 that I was running once a week, since then I've done only two runs!!). For a number of reasons I hadn't trained: partly due to my Crohn's playing up; partly due to lack of time; and if I'm honest partly because of the weather (although that's not really a decent excuse, you just need to dress appropriately for the conditions). Anyway, you will be pleased to hear that despite not training I managed to jog the route in 31 minutes (I felt that deserved to be in bold!). I have to say I was pretty chuffed with myself. 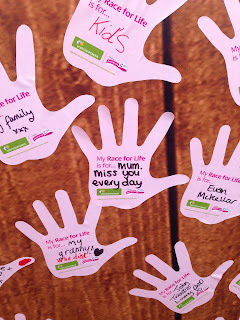 I chose to run for Cancer Research UK because my mum lost her battle with cancer in 2001 and was taken from us too soon. She was 51 years old when she died. I was 19 years old, and my little sister was 17. We were too young to lose a parent. 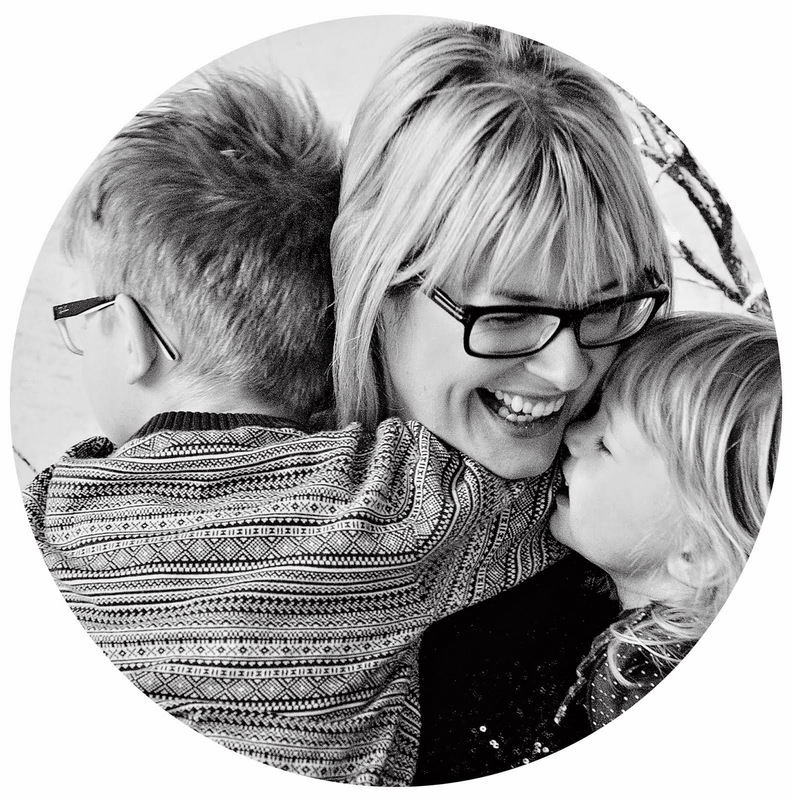 You can read my diary entries from the time on the blog: Part 1, Part 2, Part 3 and Part 4. 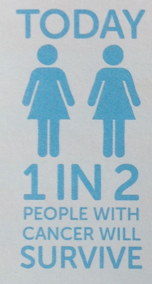 Due to the amazing work of scientists and researchers, today one in two people with cancer will survive. Lot's more can be done though to beat cancer sooner. The atmosphere on race day was mixed. I felt quite emotional - reading everyone's stories on the backs of their shirts really put things into perspective; and yet I also felt inspired and that I really was making a difference, even if it was just a little one. That morning I woke up early before the kids and had some porridge (with Lactofree milk!) and fresh fruit before getting dressed and ready. My daughter painted my face in a few different pink colours and with plenty of glitter! She helped me choose the Pink Army tattoos to wear and looked out a pink party hat for me. The run itself wasn't as bad as I had anticipated. It was a bit wet and windy in Glasgow, but the rain was refreshing, for once! It was bizarre running through the empty streets of Glasgow, particularly Buchanan Street with a sea of women in pink t-shirts around me. There were plenty of supporters along the way which helped keep me going. I made it round the course with my Scottish Power 'High 5 me!' foam hand... which to be honest was a hindrance but I carried on regardless!! 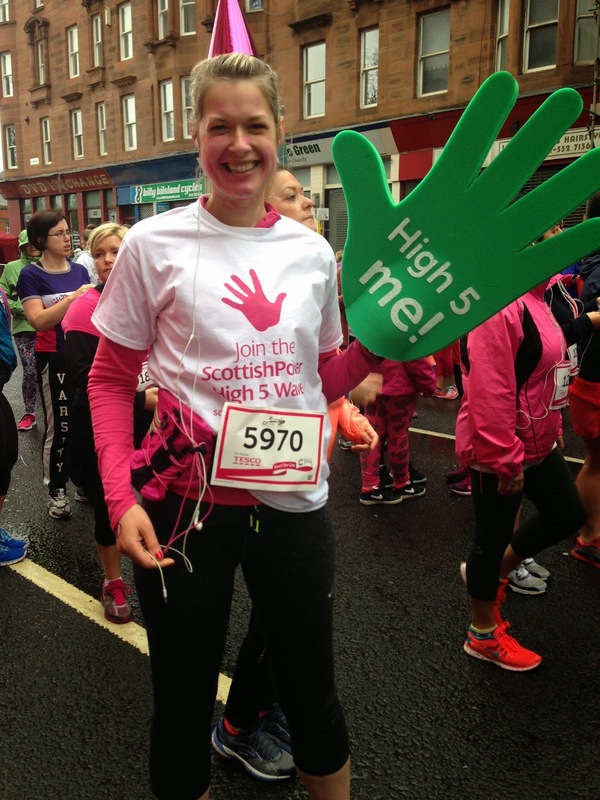 Scottish Power are raising support for Cancer Research UK through the High 5 Wave. The target is to reach 60,000 high fives to raise £35,000 for the charity. 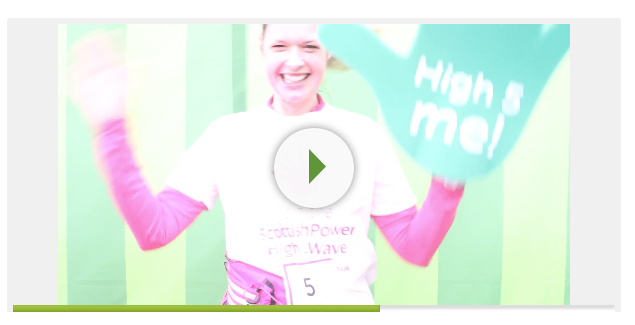 I added my High 5 and joined the wave at the Scottish Power marquee after the race! If you would like to donate some money to my JustGiving page, you will find it here (www.justgiving.com/glasgowmummy). Or why not take part in an event yourself? 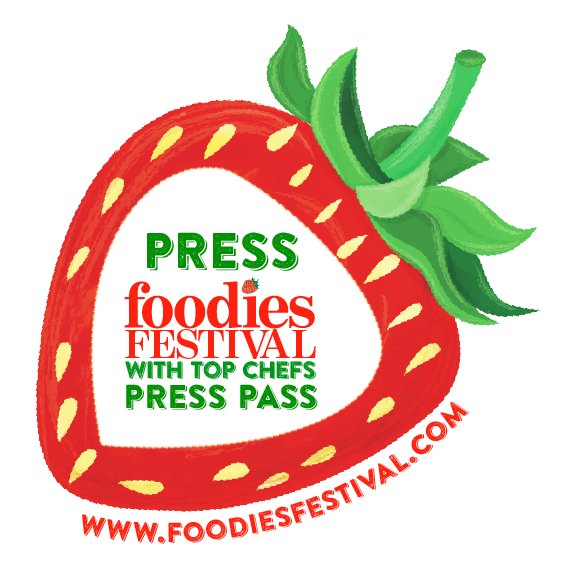 They are being held across the UK and you can find an event near you here. 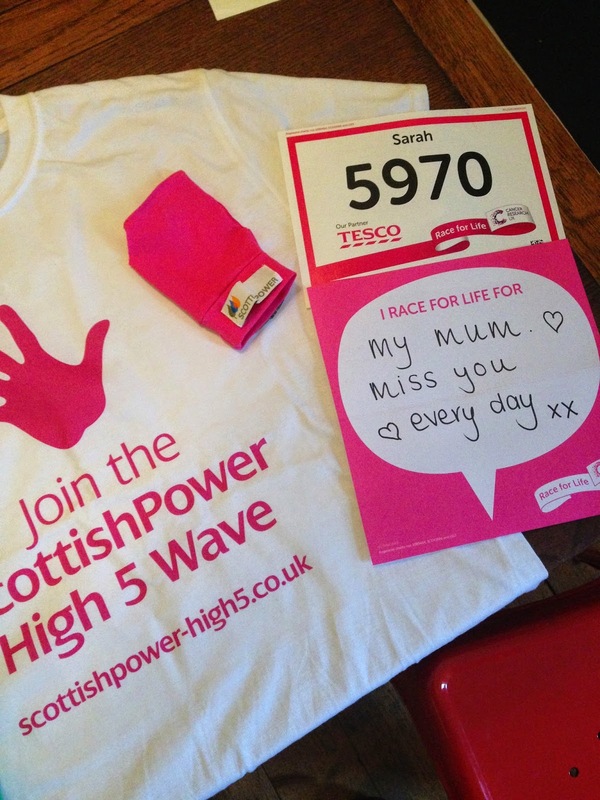 Disclosure: my race entry was paid for and I was provided with promotional material for the run by Scottish Power.